An availability list was sent to your email. magkano po ang champaca plant? Would ship to cebu a champaca tree? How much space do I need for it to grow? how long do I wait to see some flowers. They are mature enough to flower throughout the year. Kindly send me your list of plants with prices. Do you also arrange delivery? Hello.. How much is a champaca saplings and ylang-ylang sapling.. do you ship to cebu or deliver in manila? thanks..
Hi I would need a tree in front of my house.. What i need is a tree with non invasive roots so as not to wreck my tiled patio and garage in the future. What good sized tree can you recommend? Trees that are 7 feet tall with branches that can spread so that I can hang some capiz lights would be great! Trees with some flowers for color would also be appreciated. Please send me a quotation and current availability. Thank you! Please send me the list of trees and prices. I am looking for not so big common shade trees. How much does it cost? Are shipping it in Cabanatuan City? I would like to receive a brochure on champaca that includes information about the plant, how I can buy cuttings of it, for how much, and how soon. I am having my house renovated, and would like to plant a flowering shrub at the small patio and atrium. I hope that it would be champaca. 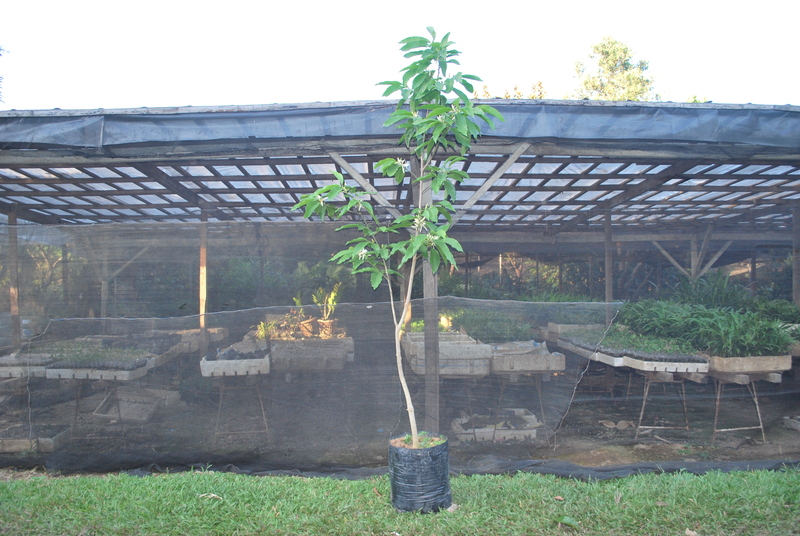 I am working in Quezon City, and I would like to bring home cuttings not later than march or June this year. Are there DENR rules that would prevent me from bringing home the cuttings?